Increasingly virtual reality, cobra greater importance by what companies are interested in offering content in this type of formats, such as Netflix and Hulu. Of course, Amazon does not think staying behind. In Glassdoor Amazon Video page published a vacancy for the position of senior director of software development for Amazon Video virtual reality equipment. The position aims to fill the space of viewers seeking entertainment in 3D, so it is necessary to create the platform and interface you need virtual reality. To apply, it is necessary to have a degree in computer science or related fields, more than 15 years of experience in engineering, more than 7 years of technical experience in software development, more than five years of experience in management ofsoftware development, demonstrate that it has led teams developing software in allits phases. 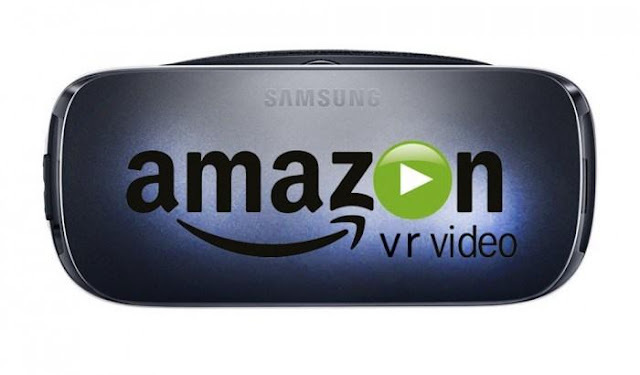 Amazon aims to provide a 360-degree experience, so it would be similar to YouTube 360.